The Canadian beer producer Molson announced yesterday that it has received approval from the Toronto Stock Exchange for its share repurchase programme. 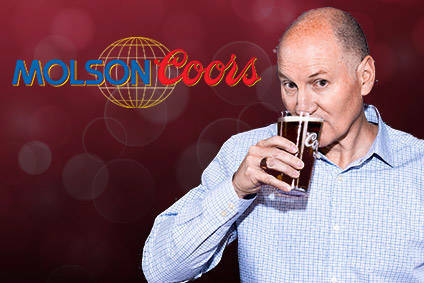 Molson may now purchase for cancellation up to 4.5m of its Class A non-voting shares, about 4.7% of the outstanding shares in this category. It can also repurchase up to 900,000 of its Class B common shares, representing around 3.9% of the outstanding stock in this category.